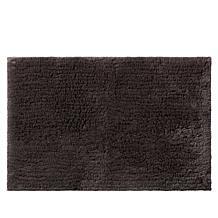 Concierge Collection Lux Reversible 2-piece Bath Rug Set Add pizazz to your bathroom décor with this attractive 2-piece rug set from the Concierge Collection. 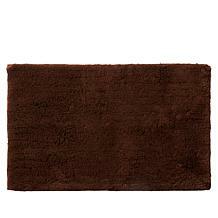 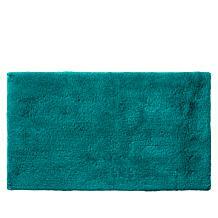 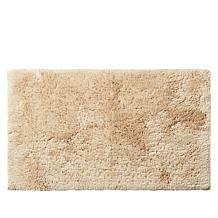 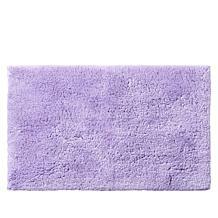 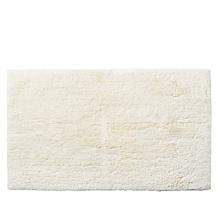 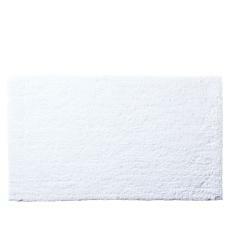 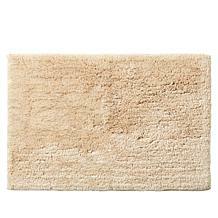 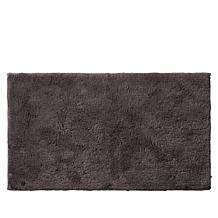 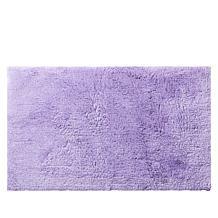 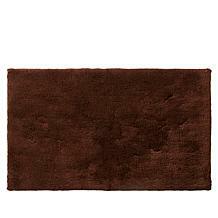 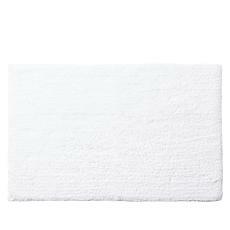 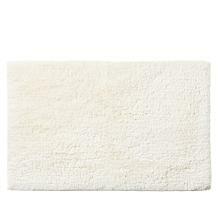 It includes two reversible bath rugs that offer an in-home spa-like feel. 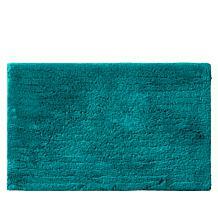 What a great way to to add luxurious style to your bath.